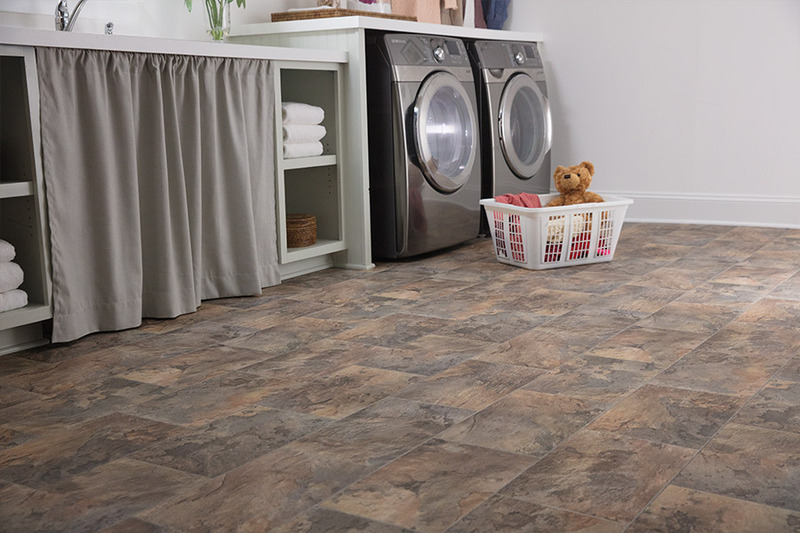 Did you know that you can find over 100 beautiful options in luxury vinyl tile (and plank) at Spring Carpets? 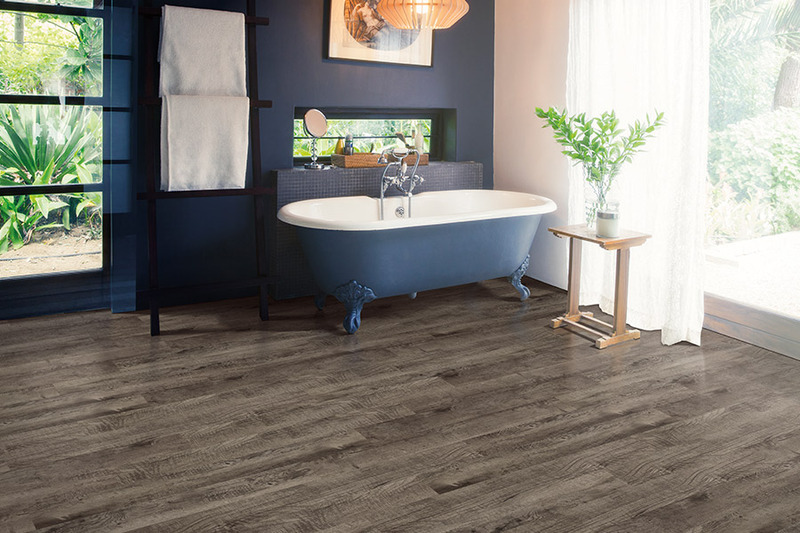 If you are familiar with luxury vinyl tile (LVT) or luxury vinyl plank (LVP), we would like to share a few facts with you here. 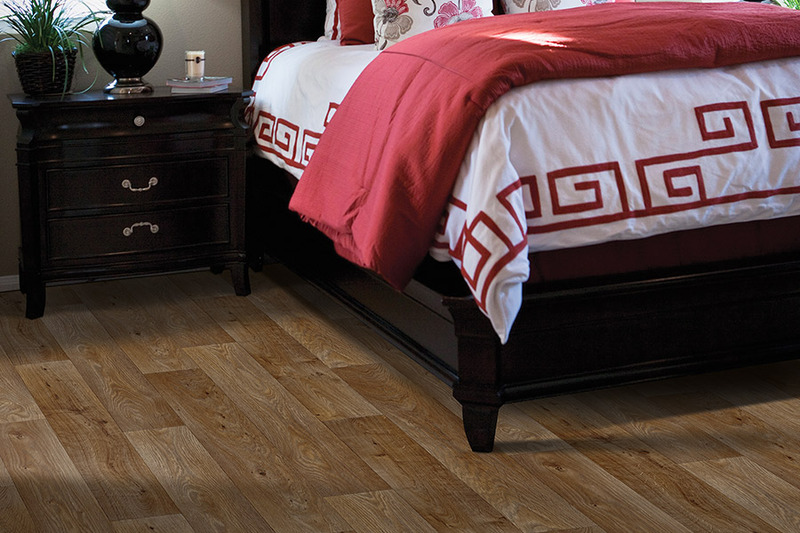 First and foremost, luxury vinyl products (LVT and LVP) are only as good as the company that produces them. Like every other production the market today, some items are quality made, and some are not. No homeowner or business owner wants to invest in low-quality flooring, and that only makes sense. The best way to avoid this problem is to buy from well-known and trusted companies who have long track records of providing consumers with top-notch products. 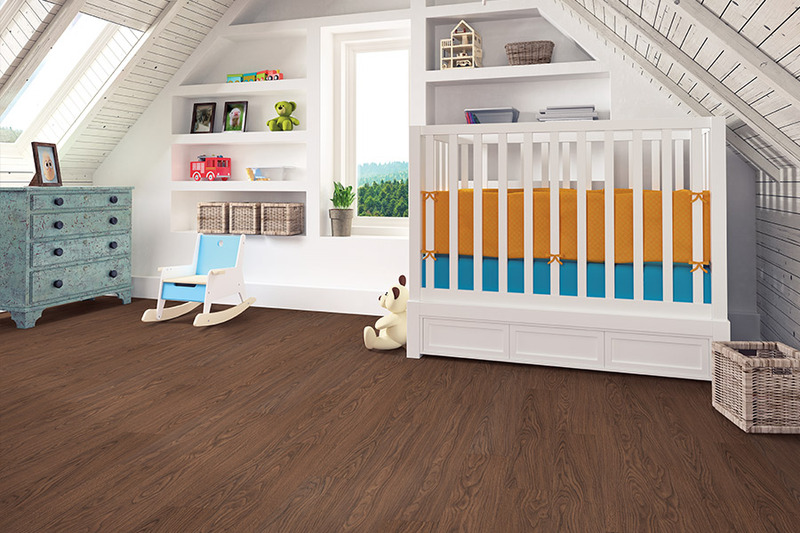 Secondly, luxury vinyl flooring (tile and plank) are manufactured to be durable and tough, able to withstand a lot of foot traffic and abuse. Yet, they are also manufactured to be not only beautiful but also authentic-looking in both their natural stone and hardwood offerings. 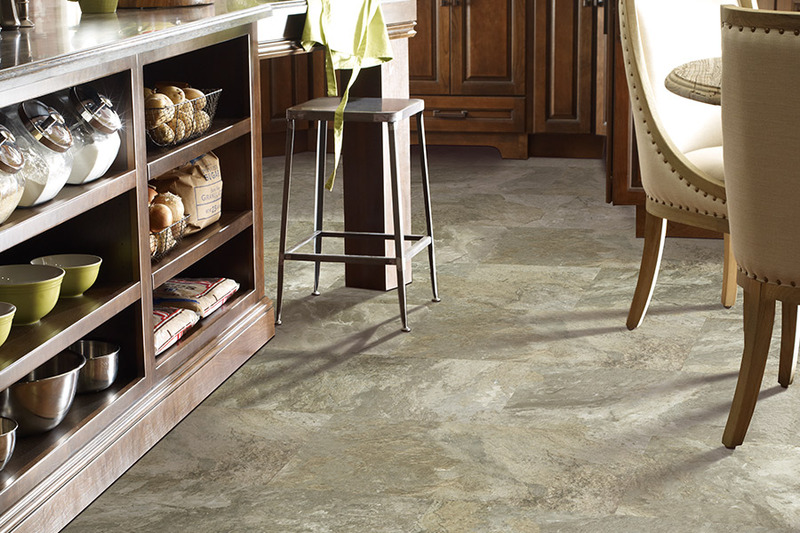 When you see LVT or LVP flooring, you will be hard pressed to tell the difference between the real materials (stone and hardwood), and the far less expensive luxury vinyl products. By using high-definition imaging, luxury vinyl is able to provide surface appearances that truly mimic stone and wood, where no two tiles or planks look the same. The absolutely best way to know more about these flooring products is to see them in person at Spring Carpet. We invite you to visit one of our showrooms (Spring, TX or Tomball, TX) and see for yourself just how realistic and amazing our line of luxury vinyl flooring truly is.